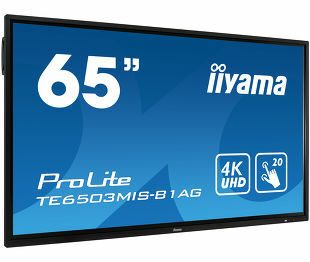 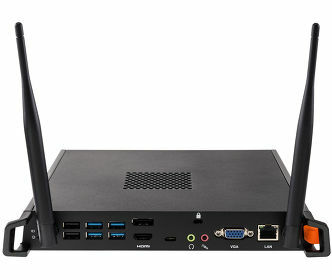 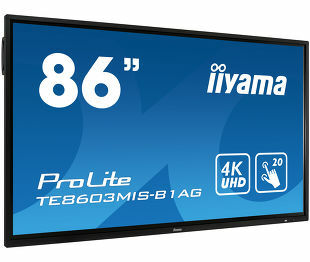 This mini PC with Intel® Core™ i5 inside turns your iiyama interactive large format display into a stand-alone solution. 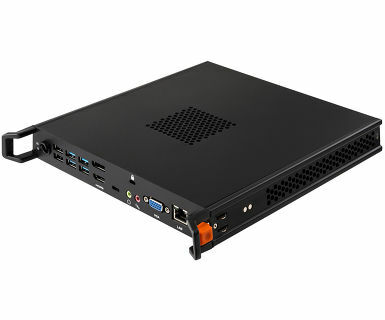 It comes equipped with a powerful Intel® processor with integrated Ultra HD graphics and a fast SSD drive. 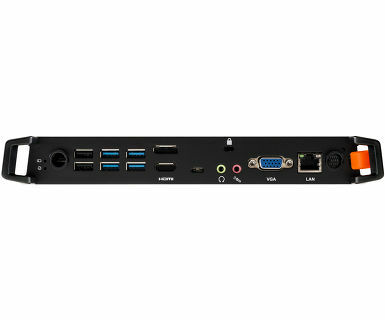 No hassle with cables and having to mount a PC at the back of the monitor or on a floor lift. 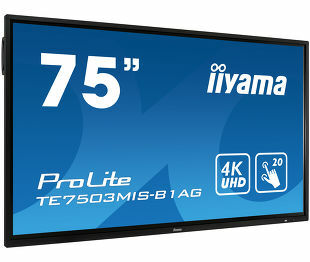 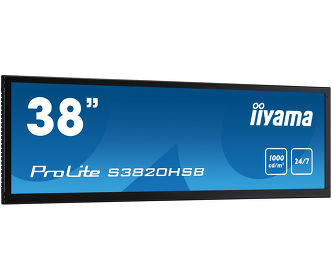 Simply slide in the iiyama slot PC and get started right away.